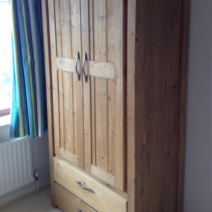 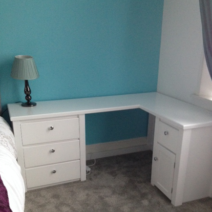 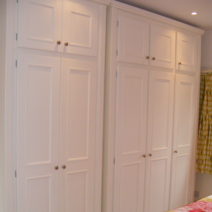 Aspenn Furniture makes bedroom furniture to order, whether it’s beds, wardrobes, chests, dressing tables or cabinets you want. 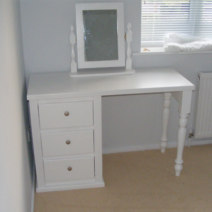 Our bespoke service also means we can paint, wood stain, lacquer and wax your furniture the way you desire with handles/hinges to match. 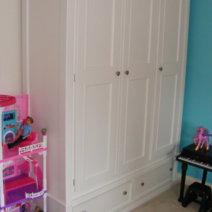 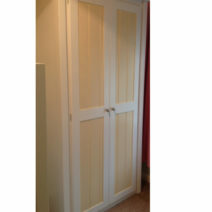 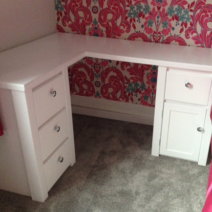 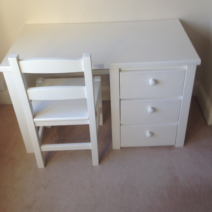 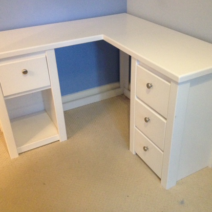 Look at our fabulous painted grown up furniture with 2 inch thick solid oak tops to add that wow factor.